The recipe suggests you make your dough and let it sit overnight. I am never that organized, so I usually make it a few hours before I need it. The result is still amazing. One of these days, I’m going to actually make it in advance, so I can see if there is a significant difference. 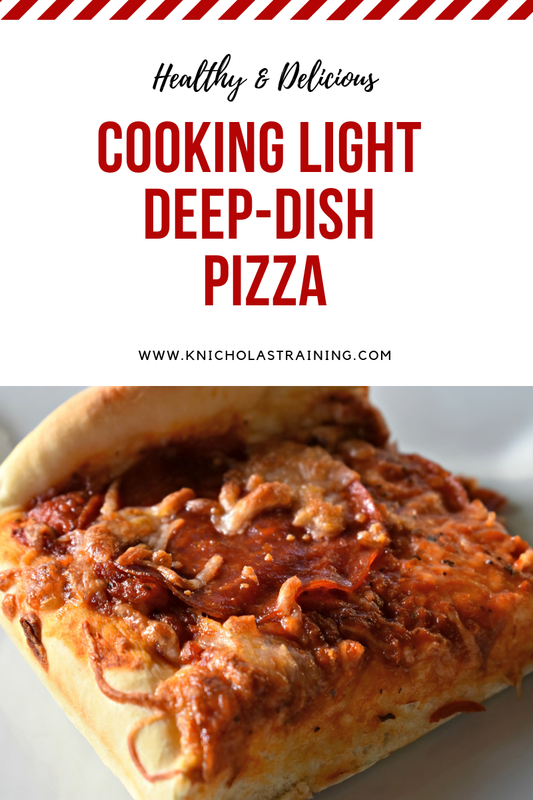 If you are like me and love a good slice (or three) or pizza, give this recipe a try. You won’t be disappointed.